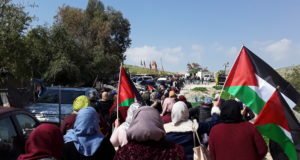 What: Popular Struggle Coordination Committee and Popular Struggle committee of South Hebron Hills has just opened the “Solidarity tent” and invites you all to bring your solidarity and your support in order to save Susiya village from the eviction plan. Internationals are also invited to document and to spread the information about the situation in Susiya. 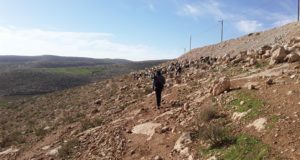 Why: In 1986 the village of Susiya was declared archeological site, its land expropriated and inhabitants were evicted and forced to move in their nearby agricultural land where on 2012, Israel’s Civil Administration distributed demolition orders to over 50 temporary structures. In 2014 the residents of Susiya, represented by Rabbis for Human Rights, sued for a request to freeze the demolition order’s implementation. 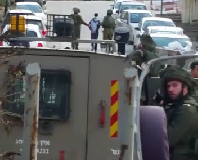 In 2015, on May 5, the Israeli High Court rejected that request, allowing the demolition of the village. Please come to participate at the initiative. 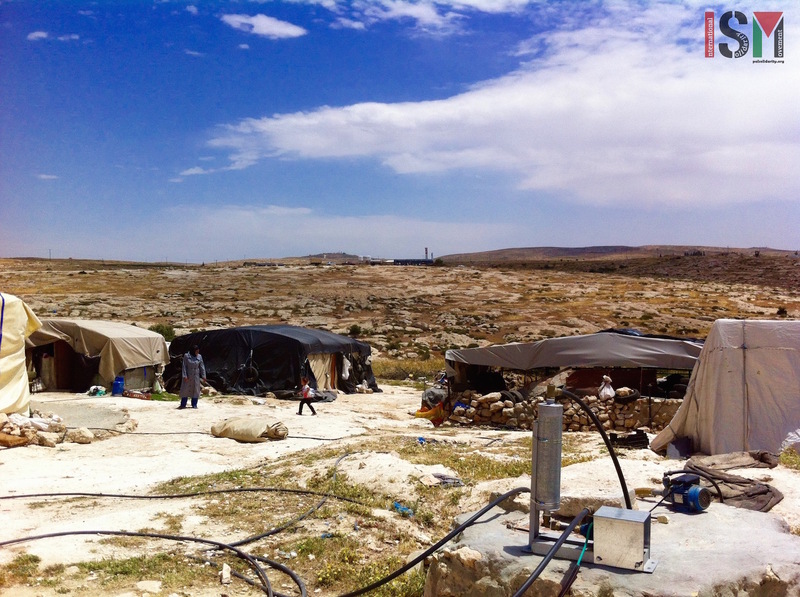 Read more about the background and the current situation in Susiya here.